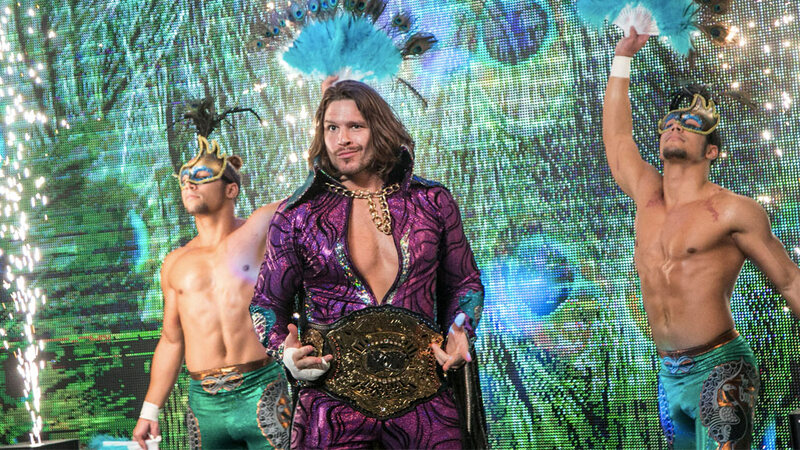 Few people would have predicted that Dalton Castle was a future world champion when he made his Ring of Honor debut by wrestling Jimmy Nutts to a no-contest in 2013. 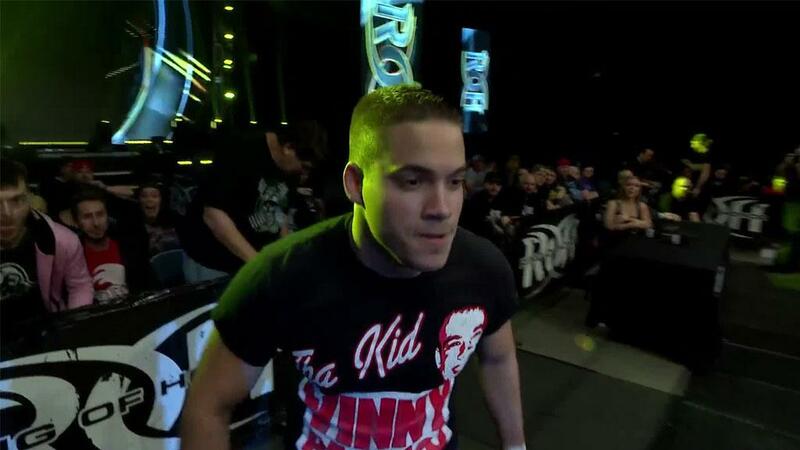 Nor did he appear destined for gold when he lost to Ashley Sixx in the first round of ROH’s 2015 Top Prospect Tournament. When Castle became a member of the ROH roster shortly thereafter, the flamboyant “Peacock” was dismissed by some fans and critics as more style than substance due to his elaborate entrance, flashy attire and ever-present Boys. Now more than six months into his reign as ROH World Champion, Castle still has some naysayers, but they dwindle with every successful title defense. Castle will face the biggest threat to his title yet when he steps into the ring at the Best in the World pay-per-view on June 29 in Baltimore against not one, but two, of the top competitors in the sport -- former ROH World Champion Cody and former ROH World Television Champion “The Villain” Marty Scurll. 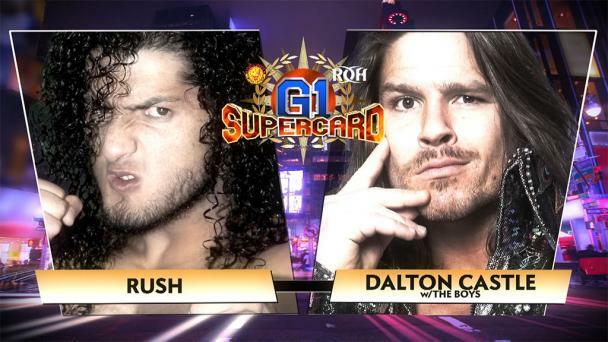 Not only are the odds against Castle retaining his championship because it’s a Triple Threat Match -- against two members of Bullet Club, no less -- but he also has been battling injuries to his back and hand. Castle, however, has proved to be a worthy and resilient champion. If there’s one thing his opponents should know by now it’s that they should never underestimate Castle, who not only has a strong amateur wrestling background, but he’s also pretty good with his fists. “The Last Real Man In Pro Wrestling” Silas Young found that out firsthand when he was defeated by Castle in a brutal Fight Without Honor in 2016. 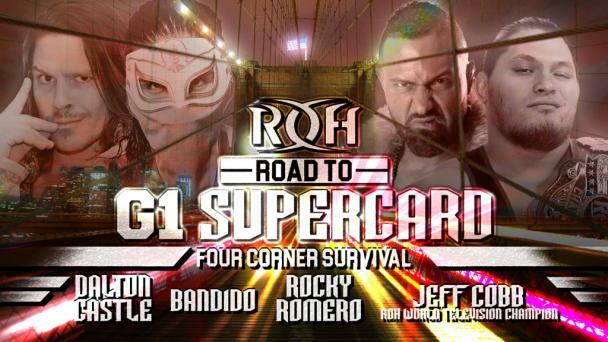 Since defeating Cody for the ROH World Title at Final Battle last December in just Castle’s second title opportunity, he has successfully defended the championship all over the world against a diverse set of challengers, including Scurll, Punishment Martinez, New Japan Pro-Wrestling star EVIL, Beer City Bruiser and Beretta. 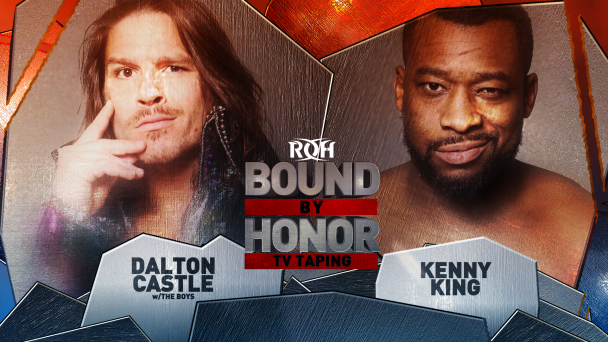 Castle’s most impressive title defense thus far was against former ROH World Champion Jay Lethal at ROH’s 16th Anniversary Show in March. Castle went toe-to-toe with “The Franchise” of ROH for nearly 30 minutes before ultimately pinning him after hitting his signature Bang-A-Rang. If Castle can overcome the odds and walk out of Best in the World with the gold belt still around his waist, he will solidify his status as the best in the world. There’s no denying that Cody and Scurll are heading into Best in the World with a ton of confidence, as they both hold recent pinfall victories over Castle. 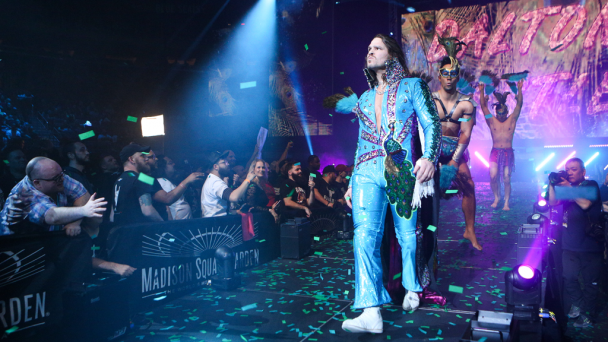 Scurll accomplished the feat to win a four-way Defy or Deny Match at Masters of the Craft on April 15, and Cody did it to win an eight-man elimination tag match at Bound By Honor on April 28. However, Castle isn’t lacking in confidence, either. 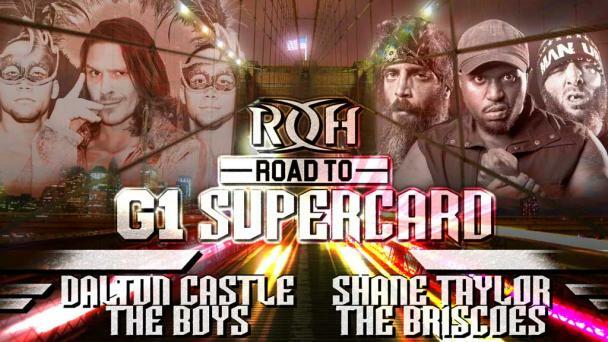 With Scurll having earned a title shot by virtue of his victory at Defy or Deny, and Cody demanding that he get his rematch for the ROH World Title, Castle was the one who suggested a Triple Threat Match at Best in the World. 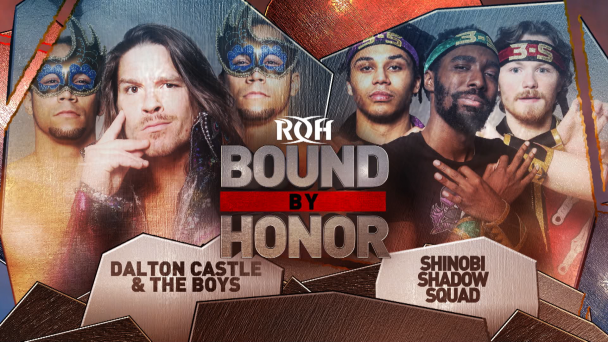 On the most recent episode of Ring of Honor Wrestling (#351), Castle acknowledged that the Bullet Club duo could very well team up against him during the match, but he said it’s Cody and Scurll who should be afraid.